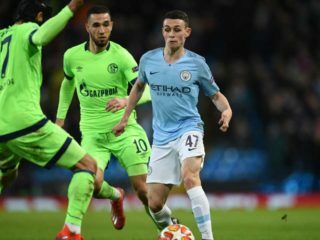 Manchester City smashed Schalke 7-0 to comprehensively book their place in the quarter-finals of the Champions League 10-2 on aggregate on Tuesday. 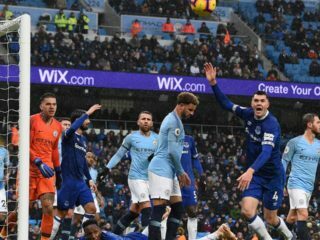 Manchester City moved back to the top of the Premier League by beating Everton, while third-placed Tottenham struck late to win against Burnley and there were also victories for Crystal Palace, Newcastle, Watford and Wolves. 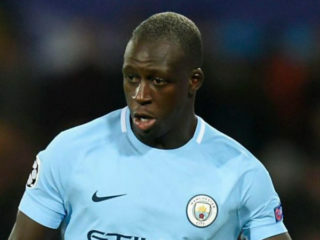 Manchester City will travel to France to take on Olympique Lyonnais in today’s Matchday five of the Champions League group stage. 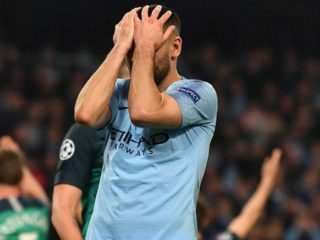 Manchester City's fourth consecutive Champions League defeat is a stark reminder of the size of the challenge facing the Premier League champions as they seek to replicate their domestic dominance on the European stage. 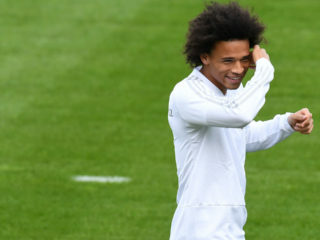 There was speculation ahead of the weekend as to just why Manchester City striker Leroy Sane had suddenly quit the Germany squad and the answer is - to rush to his girlfriend's side for the birth of their daughter. 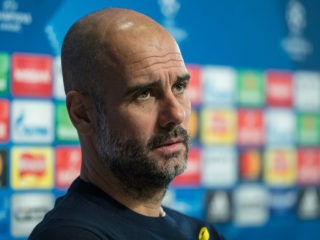 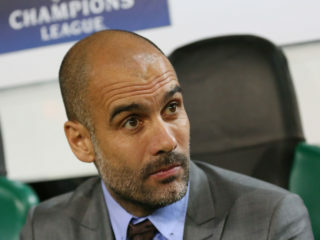 Manchester City boss Pep Guardiola says he agrees with comments made by Manchester United boss Jose Mourinho that the Citizens “cannot buy class”. 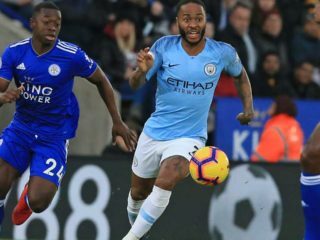 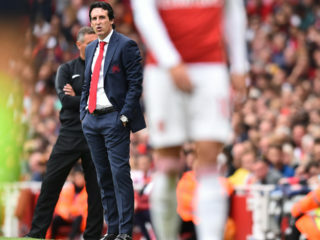 Champions, Manchester City started the defence of their Premier League title with a hard-fought 2-0 win over Unai Emery’s Arsenal at the Emirates.